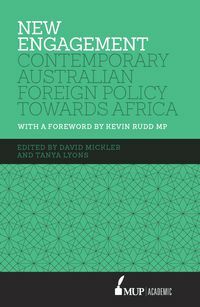 David Mickler is a Lecturer in International Relations in the School of Social and Political Sciences at the University of Melbourne and also Deputy Director of the Master of International Relations program. He primarily teaches international and regional security, and Australian foreign policy. 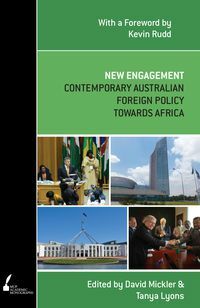 He has written on the response of the UN and African Union to the crisis in Darfur, Sudan, and on the concept of human security in recent Australian foreign policy towards Africa, and has undertaken fieldwork at the African Union in Ethiopia. 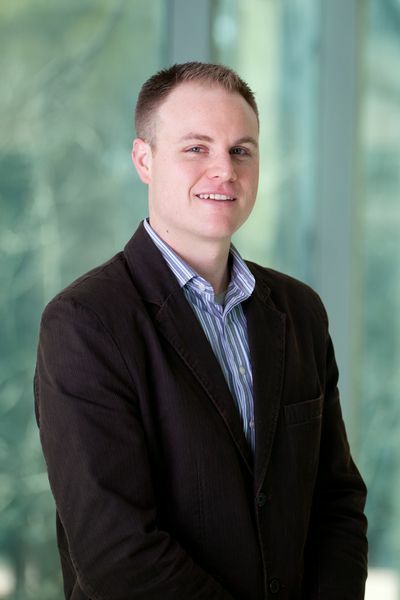 His current research is on regional security governance in Africa.